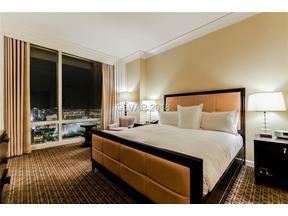 Condos Near the Future Stadium Site Sale: Hot Commodities! It’s a crazy thing how markets can change on a dime. 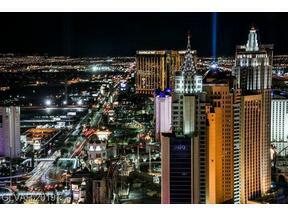 As soon as the announcement that the Raiders move to Las Vegas became official, buyers came out in droves to make offers on Las Vegas Strip area high rise condos. Our phones have been ringing off the hooks, texts messages for showing appointments coming in a steady stream all day, all weekend long. 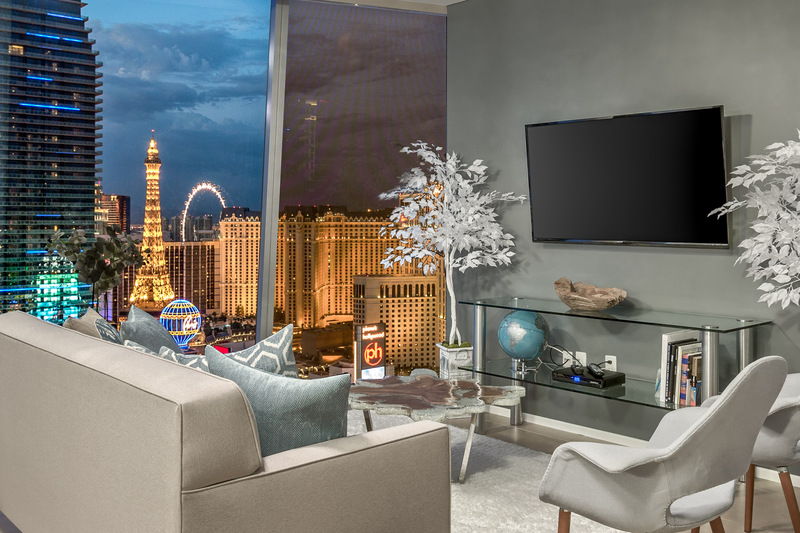 Agents who specialize in Las Vegas single family homes and who have never set foot in a high rise condo tower, are calling to get a quick education on what they are showing, and to learn the different high rise condo amenities and what the HOA dues are per square foot. 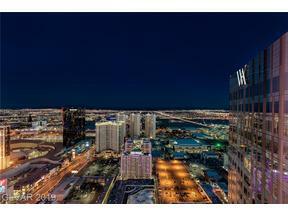 And the offers are coming in – sales velocity in VEER TOWERS, Panorama Towers, and The Martin is strong. The number of units under contract in the MLS has increased. Our listing showings are BRISK! Whew! And it happened in a week! 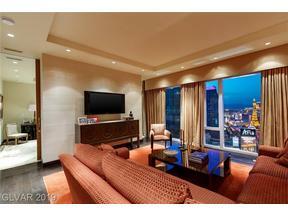 Looking to Sell Your Las Vegas Strip Luxury Condo – Hire The Las Vegas High Rise Condo Experts! 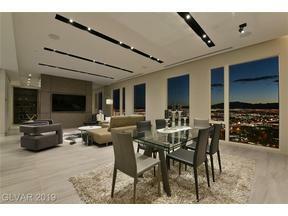 Interested in Exploring Luxury Condos and Penthouses are For Sale in the Heart of The STRIP? 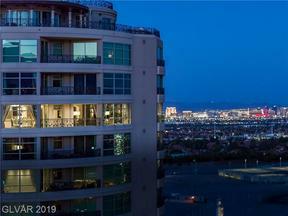 Please enjoy using the links below to access the most sought after luxury condos in Las Vegas. 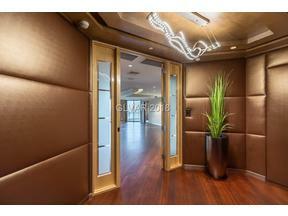 See a Strip Luxury Condo that appeals to you? to CONTACT US. 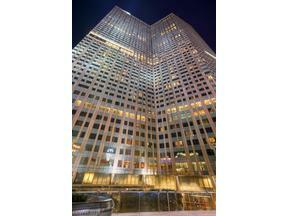 The Stark Team knows our city’s high rise condo buildings like the backs of our hands. Travis has a strong background in high rise rentals. His expert advise is invaluable to investors. He can share the rentals restrictions in each luxury high rise tower, the HOA Board approval process, days on market, etc. for the different stacks. Lauren sold each and every tower from paper, from the pre-construction stage. 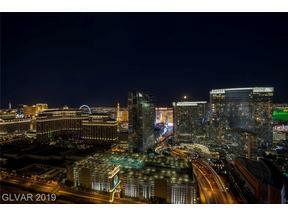 She is a “Virtual Brainiac” when it comes to Las Vegas high rise condo floorplan knowledge, floor plates, stacks, view corridors, building amenities, sales desirability, interior design finishes. 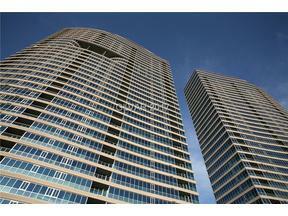 and a broad variety of the high rise condo buyer and tenant demographic related data. Her depth of knowledge of what units are in demand, their pricing & selling sales history is an invaluable asset to have on your side of the transaction, for sure. 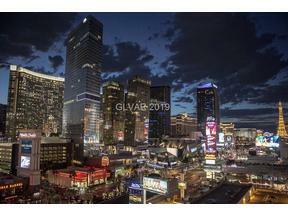 Browse The Most Luxurious Condos In The Heart of The Las Vegas Strip by Clicking on the Building Links Below. 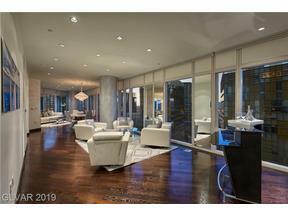 Scroll further Down to See CityCenter Condos Under $600k Via Photos Gallery. 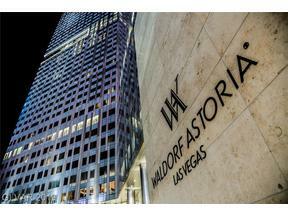 This entry was posted in CityCenter, Condos Near Aria, Condos Near The Stadium Site, Las Vegas Luxury Condos and tagged Condos Near Aria, Las Vegas High Rise Condos, Las Vegas Luxury Condos, Las Vegas Penthouses for Sale. Bookmark the permalink.